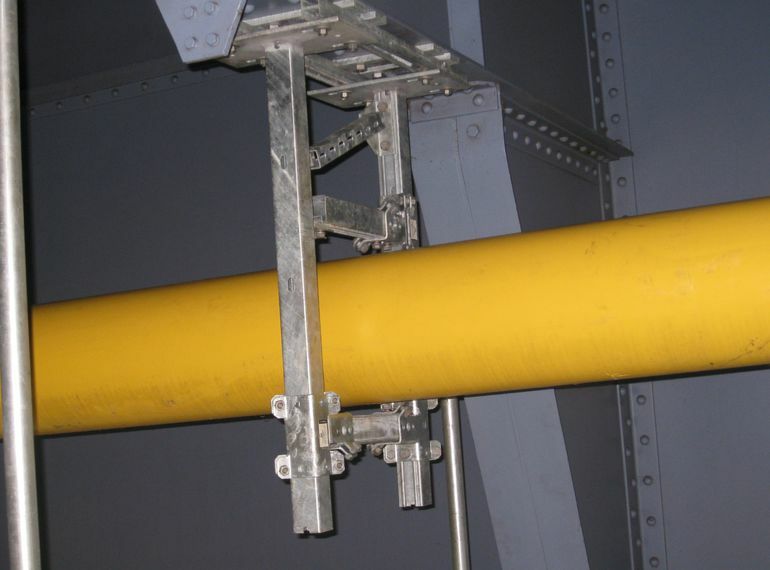 Particularly high demands are placed on gas pipelines brackets. In the course of optimizing the current method of fixing, HALFEN and the Hamburg based engineering company Grassl cooperated to re-think and come up with a more flexible solution. 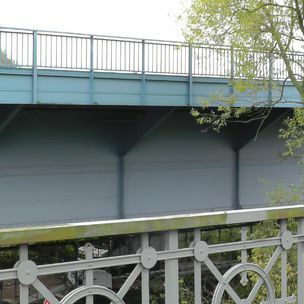 The main criteria of the brief were the connection of brackets to the existing bridge structure. Focus was on developing a new method of connecting brackets to the existing bridge. 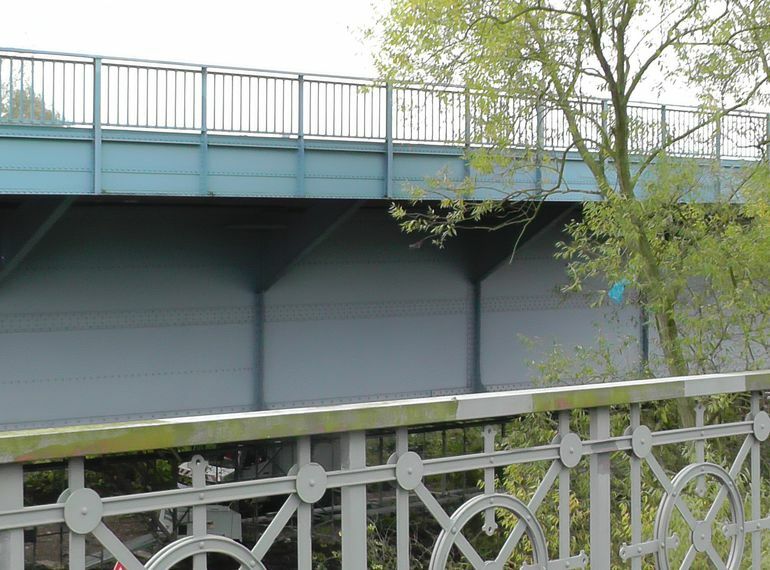 A solution needed to be found for existing bridges as well as for new builds in steel reinforced concrete. On the one hand, the new design had to be adaptable to the existing gradient of the bridge and on the other hand, the connection also had to allow for certain flexibility while allowing for building tolerance. The HALFEN solution was a hot-rolled HALFEN Anchor channel for new builds and plug and bolt framing channels for existing bridges. A HALFEN Adjustable connector is used to compensate for the bridge gradient. The system was specially manufactured with optimized geometry to be able to meet the requirements regarding load capacity, including the demands set by HALFEN. The quick installation and on-site flexibility was more than satisfactory, as was the verifiable safety; the concept has since also been implemented in other projects.